Debt problems do not always result from one major bill. Ordinarily, a person runs into problems paying many obligations, including mortgages, auto loans, credit cards, and student debt. While paying the minimums is one strategy the money must be set on time. If it isn’t, penalties will be assessed. 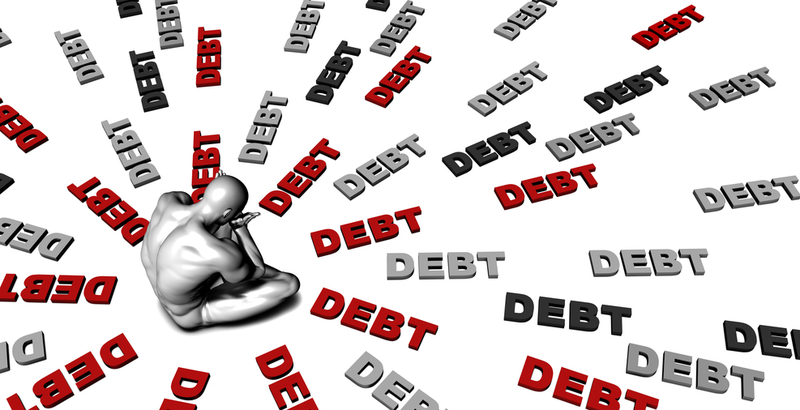 It may take a matter of a few months, and the individual is suddenly in a debt trap. There is more money going out than money coming in, and bankruptcy appears on the horizon. This is not a good situation at all. A certain amount of debt is not a bad thing. 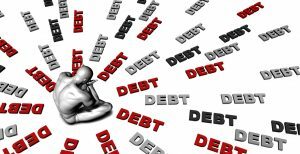 It becomes a threat to financial wellness when the amount of debt gets too high. A person can benefit from having proactive counseling. Countrywide Pre-Paid Legal Services offers a debt management plan for those who see their expenses running out of control. Countrywide makes use of a nationwide network of certified counselors to help with money issues. These people help others in addressing debt management problems. The first step is budget counseling sessions. Certified counselors may suggest that a debt management plan is what the person needs. It happens to be something that creditors look at favorably. Creditors want their money, and they don’t care how they get it if there is a structured approach. A debt management plan designed by Countrywide helps boost financial wellness. That plan can encourage creditors to lower payments, waive fees, or even reduce the interest you’re paying. Continual counseling is part of the financial wellness strategy, and lenders look at that favorably. They realize the person is making a concerted effort to meet his or her obligations. Not every employee needs assistance as comprehensive as a debt management plan. It is possible what is necessary is the creation of a real budget. Credit card debt doesn’t always need drastic remedial action, but it may need some assistance from professionals. A good benefits program is going to provide services for as many employees as possible. It makes sense to allow an organization to are going to be offered to employees. Countrywide has provided employee benefits since 1987, and we know that choice is important. A client can pick what financial wellness benefits are going to be offered. This may include a debt management plan but also help in paying for medical expenses and bring some order to a chaotic budget. Countrywide will offer some suggestions and advice on what will be part of the program, but at the end of the day what the client wants is what will be in the plan document Countrywide is committed to providing the very best one on one service. It is easy to get a hold of one of the certified counselors, and no question goes on answered. We want people to be comfortable with our financial wellness programs. Everyone gets excellent service. A debt management plan is meant to save somebody from a financial disaster. Countrywide can offer some ideas which will make it easier for creditors to accept a new payment plan. People want to be able to take charge of their finances, but sometimes they get out of control. The debt management plan brings order to the process. Many of our clients have discovered that this service has saved them from a lot of financial grief. Of course, this is just one of the financial wellness benefits that we offer to prospective clients. We welcome the opportunity to explain in greater detail what we have that will help your employees. We encourage decision-makers to contact us at their earliest convenience to find out about the excellent Countrywide services.